Hi! 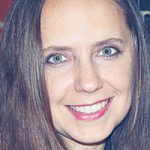 I’m Kris, a geeky mom on a mission – to discover how we can be inspired to eat better instead of feeling like something we need to check off our to do list – or neglect to and beat ourselves up about it. My passion for food and eating veggies came later in life after I got married and learned how to cook which transformed me from finicky eater to foodie to culinary professional – working at local cooking school when I can find time between my marketing day job and family. Now a family to feed, tired of multiple trips on the weight roller coaster (with more to lose), I’m determined to make small changes that will last a lifetime. 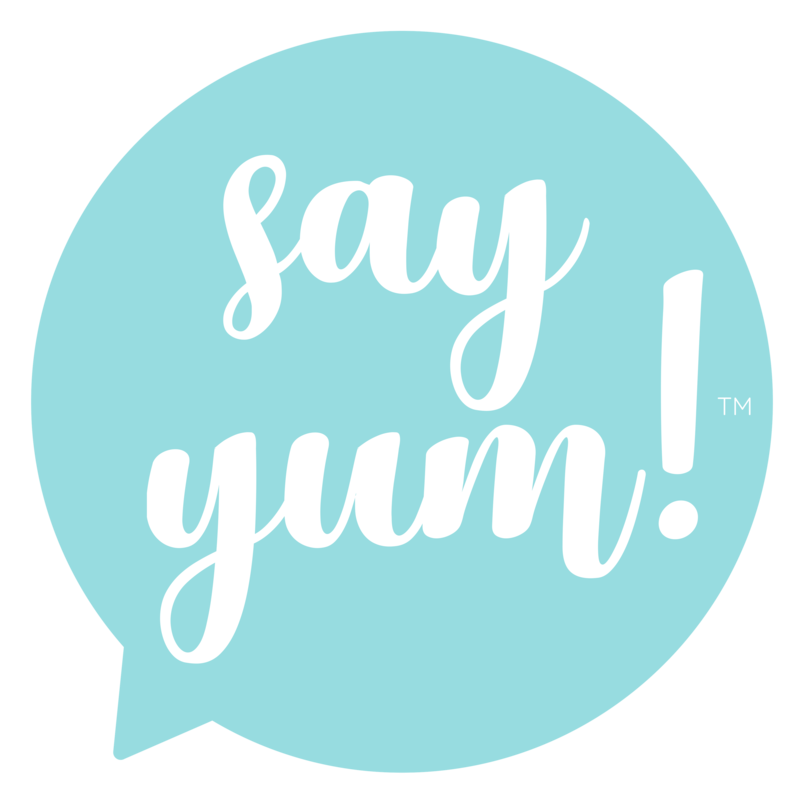 Say yum began in 2005 as a geeky experiment between a young couple exploring the world of podcasting. Shortly after its inception, and appearing on the front page of the New York Times, I was pregnant. It was the end of the original say yum, and the beginning of a long journey to say yum 2.0, which tackles the challenges of being a healthy parent, inside and out. What you’ll find on say yum! You’ll find solutions and solace from one foodie mama on a journey to become healthy inside + out. I’m sharing family and figure-friendly recipes, healthy successes + lessons learned. As a working mom tired of re-gaining weight, I spend lots of time at the mental gym working on a healthier mindset, making better food choices + savoring indulgences both at home and away and sharing the ups and downs along life’s path. I’d love to hear from you! If you have any questions about food, family life, eating and living well or business opportunities I’m all ears. You can email me at: webhello at sayyum dot com. I hope you’ll join me on the journey of nourishing our families and ourselves one bite and one breath at a time.